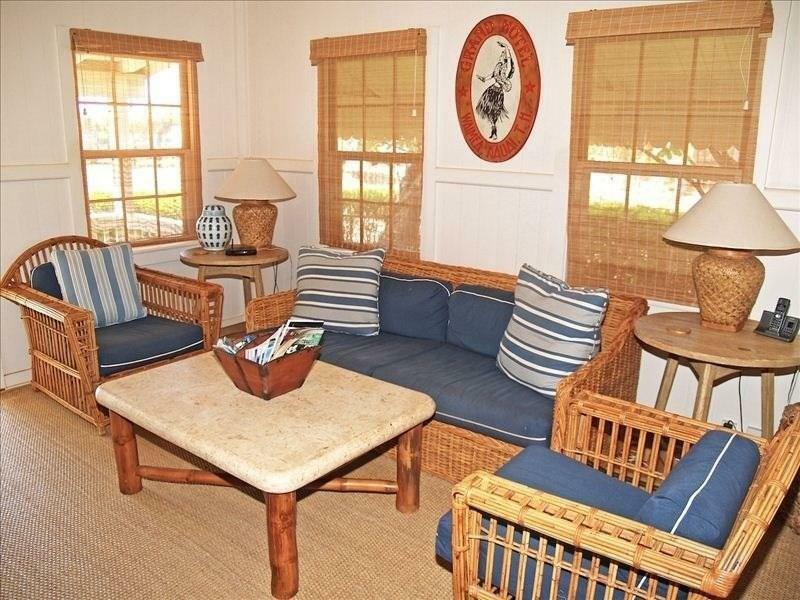 This authentic 1930's plantation home is located less than a block from the beach and has ocean views from the lanai. The backyard is completely fenced and landscaped for privacy. 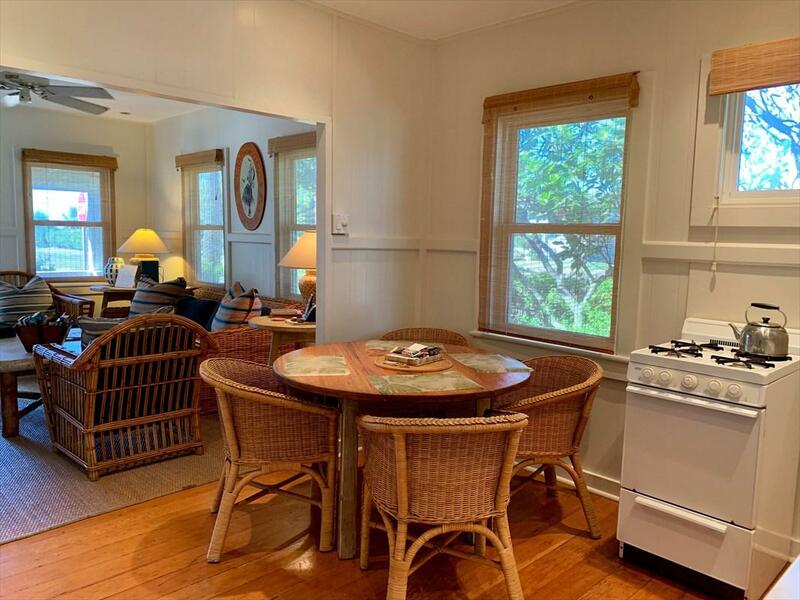 For those wishing to use this property as a vacation rental, it has the coveted transient vacation rental permit, or enjoy it as your own vacation home. 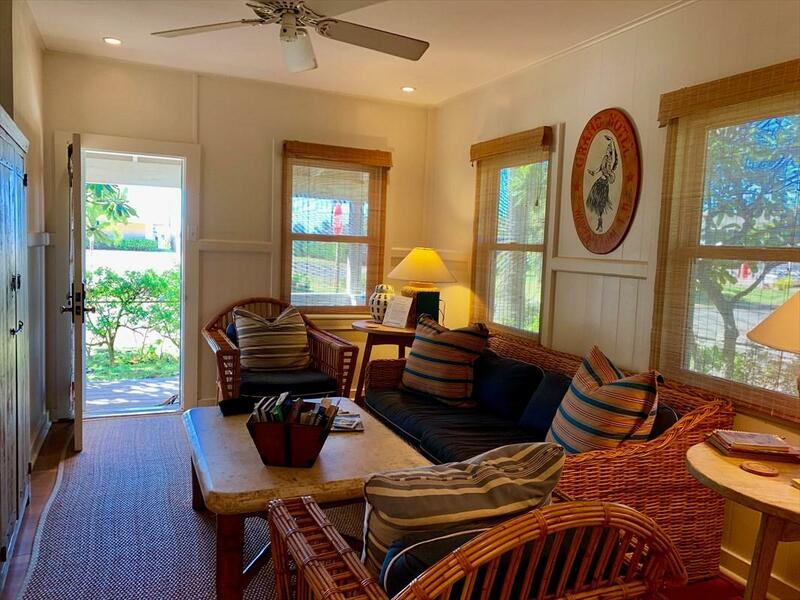 The proximity to the ocean and lack of monthly association fees that come with owning a condominium, make this a sensible choice for a personal vacation home. This sale includes the furniture and furnishings, everything from linens to kitchenware. 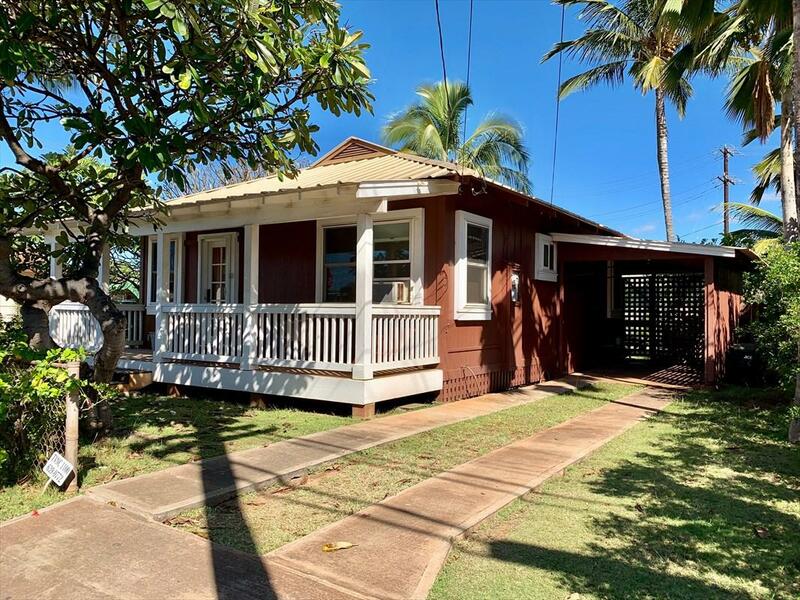 The cottage is close to historic Waimea town for shopping and dining or you can buy fresh produce at the Kekaha Neighborhood Centers weekly farmers market. Special Features Include: Baldwin and original hardwareOn-demand water heaterWindow unit A/CUpdated windowsBuyer and Buyers Agent shall do their own due diligence regarding the use and structures on the property.